Location, location, location. 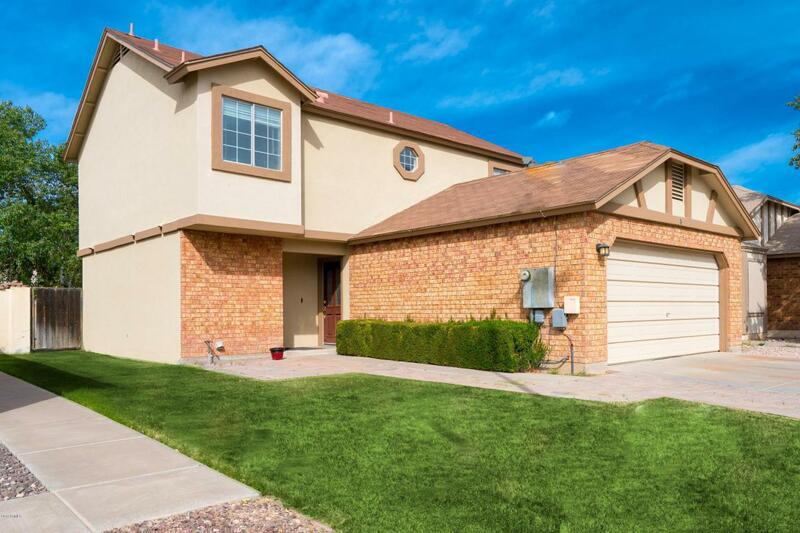 This home is located in east Mesa, close to freeway access, plenty of nearby shopping choices & restaurants. 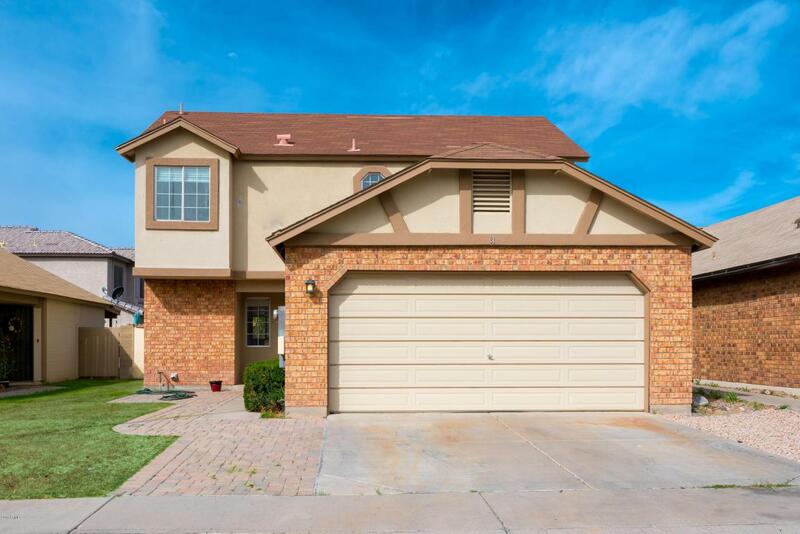 This is a single family 2 story home, that contains 1582 sq ft and was built in 1988. It contains 3 bedrooms, 2 & 1/2 bathrooms, great room. This home was lovingly taken care of & occupied by original owners only. 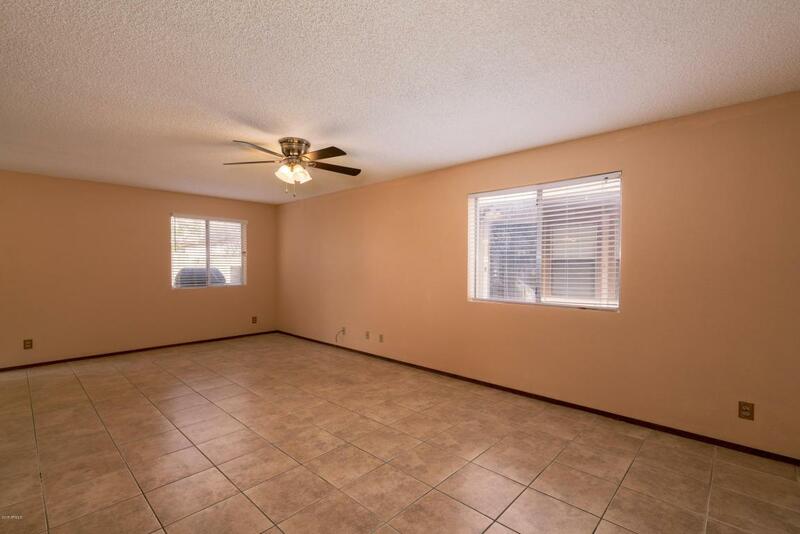 Master bedroom is very large with vaulted ceiling, plenty of room for additional seating for t.v. watching, reading, etc., beautiful new ceiling fan/light. 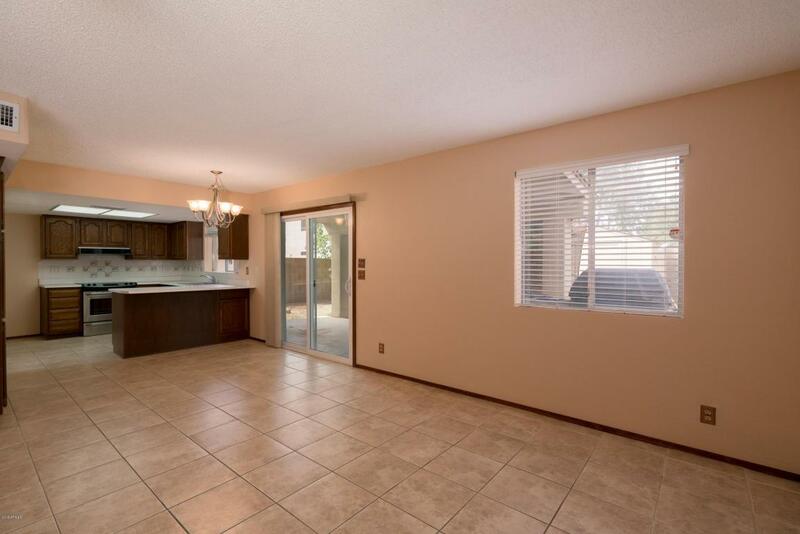 Master bath has been updated with tile and granite countertop vanity, adjoining walk-in closet. Guest bathroom has been updated with tile & granite countertop & bath converted to handicap accessible shower. All new interior paint & new carpet in all bedrooms.